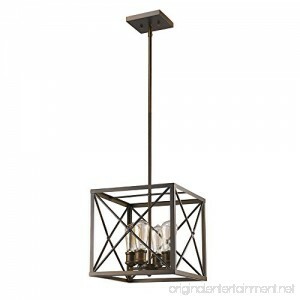 Illuminate with beauty. 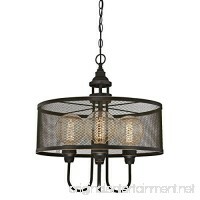 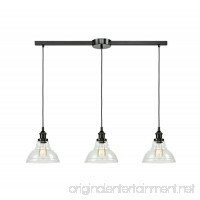 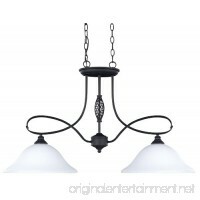 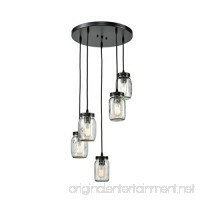 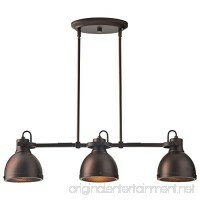 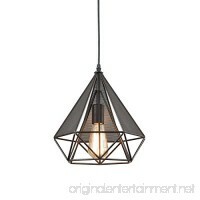 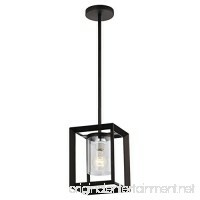 The Brooklyn Indoor 4-Light Pendant in Oil Rubbed Bronze from Acclaim Lighting adds a beautiful ambiance to any room. 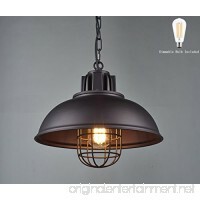 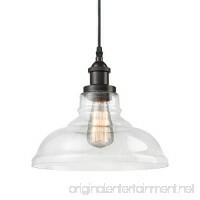 This elegant light features a distinguished frame and elegant filament style bulbs. 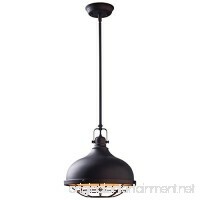 Oil rubbed bronze elevates industrial style with updated vintage appeal. 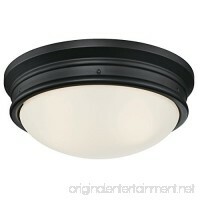 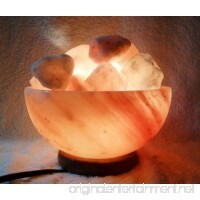 Measures 14.5" x 14.5" x 14.5", with a voltage of 120 volts. 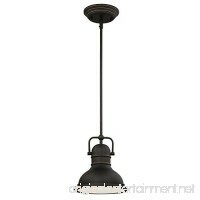 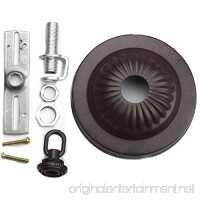 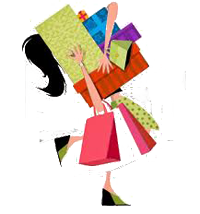 Comes with 12" of wire, two 6' and two 3' stems for adjustable hanging height.